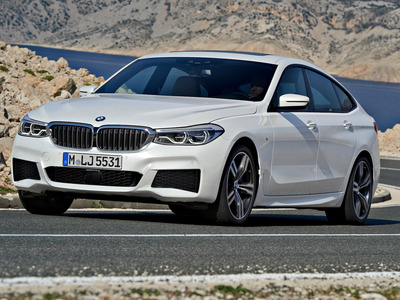 On Tuesday, BMW’s 6 Series family of coupe models received a new sibling. 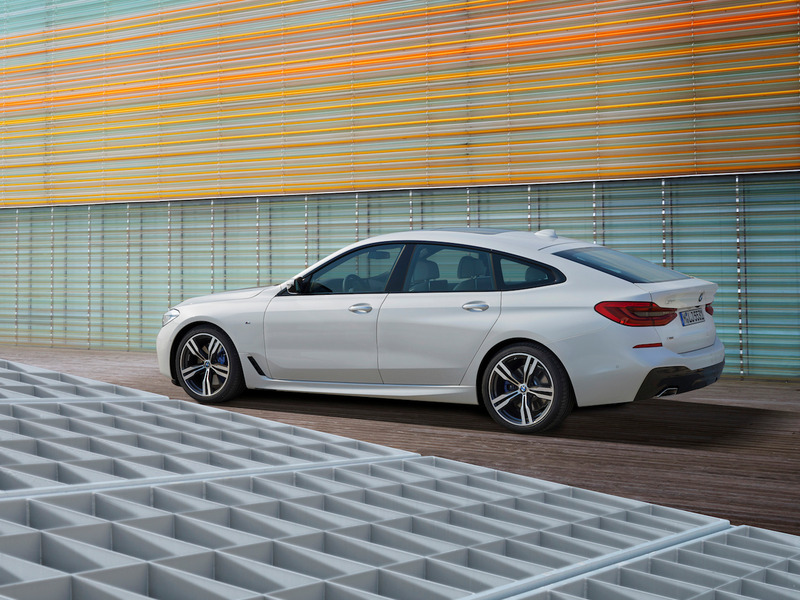 The 2018 BMW 6 Series Gran Turismo is a four-door, crossover-style hatchback that will replace the company’s outgoing 5 Series Gran Turismo. “The all-new BMW 6 Series Gran Turismo is an eye-catching statement, packaged into a flowing, sculptural design language which gives the car a modern and sporty feel,” BMW Group Design senior vice president Adrian van Hooydonk said in a statement. The 6 Series GT is reportedly based on BMW’s China-only long-wheel-base 5 Series sedan. However, the new GT comes with a series of significant improvements. These include upgraded active aerodynamics in the front grille, behind the front wheels, and at the rear of the car. In addition, BMW optimised the weight of the GT by upping the aluminium and high-strength steel content in the body and chassis. Inside, the name of the game is high tech and roominess. 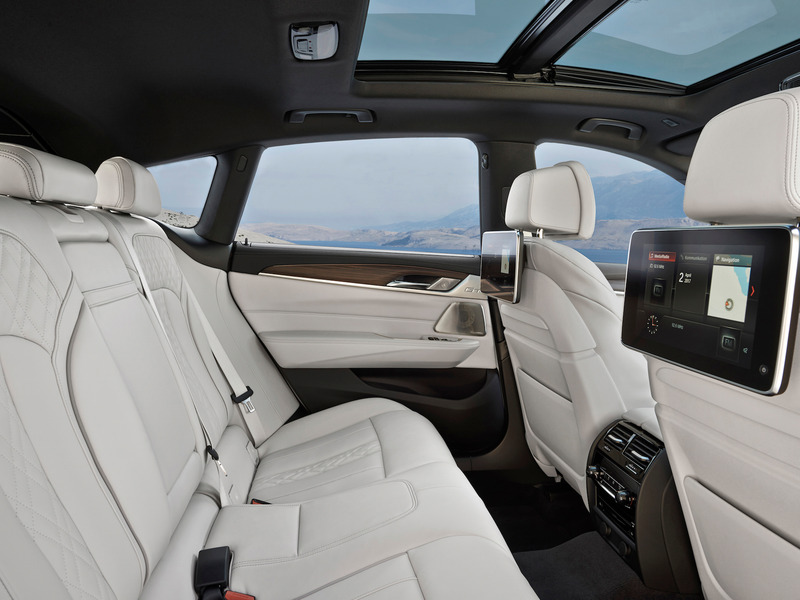 Up front, the 6 GT is equipped a 10.25-inch high definition display running the the latest iteration of BMW’s iDrive infotainment system along with a 16 speaker, 1,400 watt Bowers & Wilkins Diamond surround sound system. In addition, the GT is available with a high definition head-up display and BMW’s gesture control technology. The raised seating in the roomy rear cabin is indicative of the GT’s people hauling identity. “The raised seating position ensures an imperious brand of driving pleasure, and the luxurious levels of space provide everything you need for a relaxing journey,”van Hooydonk said. 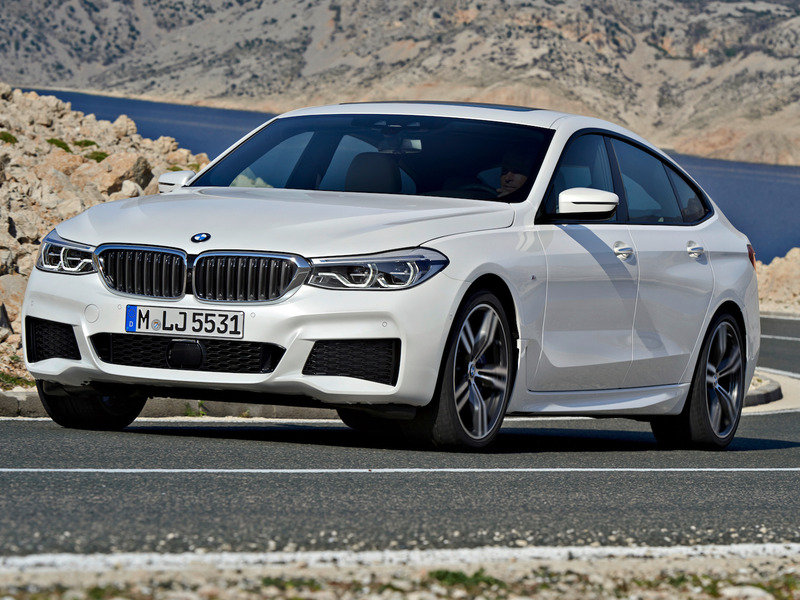 In the US, the GT will be available only in the form of the all-wheel-drive 640i xDrive. Under the hoods of the 640 will be a 335 horsepower, 3.0 litre, TwinPower turbocharged inline-six cylinder engine mated to an 8-speed automative transmission sending power to all four wheels. The 2018 BMW 640i xDrive Gran Turismo is expected to arrive in showrooms this fall with a starting price of $US69,700.